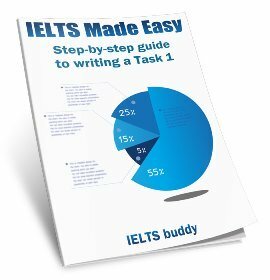 How can I improve my IELTS speaking score? How can I get more than 5.5 in IELTS speaking? Comments for How Can I Improve my IELTS Speaking Score? Unfortunately it is not possible to give a simple answer to this question. So you must be getting a band 5 in one or two of those, but without hearing you speak it is impossible to know where you may be going wrong. 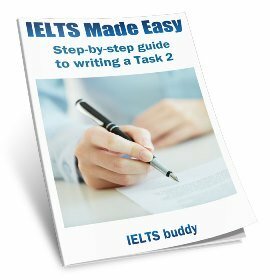 Do you have an IELTS teacher? If so, you need to get them to listen to you and get some advice on what area you need to improve. But I would suggest just immersing yourself in English listening and speaking as much as you can. Listen to English TV and radio, read English (this will help with your grammar and vocabulary) and obviously try to find someone to speak with to improve your fluency. I could not 6.5 band score overall. Can you give me better solution to get higher band score? Surround yourself in English. You need to create an environment where all you read, write, hear and say are in English. I know this is hard if you're not in an English-speaking country! But this remains the best way. No shortcuts, no quick tips to leap a band in five minutes, no magic pills, just hard work. Hi, how i can improve my score because i want to get at least 6.5 band in this module? Who can I practice IELTS speaking with? I do not know how to improve my speaking skill. I do not have any people to practice with. Therefore, I need some suggestions about how to improve speaking skill. Comments for Who can I practice IELTS speaking with? How serious the examiner is really depends on that person's character so you can't predict that. They will normally try to be friendly and make you feel comfortable though. I did my IELTS speaking exam yesterday and the examiner was pretty moody but i managed to just ease through it. The key is to focus on what you're saying. Relax and just assume that you are speaking to a friend or family or some close ones BUT in a formal way (although it is okay to speak informally). Do not repeat words therefore it is necessary for you to have a wide range of vocabulary. In August 2012, I sat the IELTS examination and I got 7 in speaking. Actually, I didn't have much time preparing for the exam, I think may be about 1 month. I practiced speaking regularly with my friends. On the exam day, I was really afraid and I didn't know what to do. In the exam room, my speaking part 1 it was really bad coz the topic is not very friendly with me but my part 2 and part 3 went quite well but I was not very satisfied with my answers. But i tried very hard. Whenever she asked me questions which were not friendly with me, I always tried to answer well and during the period although I was afraid I showed my confidence to her. So I would like to advise all not to be afraid of the test coz after the exam I think it is quite easy. Do show your confidence to the examiners throughout the test. I got my result, overall-7, L-8, R-6.5, W-6.5, S-7. I didn't have much time to prepare but thanks to IELTS buddy, which was the main source for my practice. It was a great help for me. I belive only hard work, regular practice will lead you to get better score. Once again thanks to IELTS buddy. How can I improve my speaking with nobody to talk to? I'm preparing for IELTS test just from 2 weeks, I can't see progress...I need to practise especially in speaking, but there is no one with I can talk, how can I practise to improve? Comments for How can I improve my speaking with nobody to talk to? The only effective way to improve your speaking is to SPEAK with someone who is a higher level than you so they can correct any mistakes and provide you with higher level vocabulary. Of course you can watch movies and try to copy the dialogue but unless someone listens to you and checks your progress you will not know if you have improved or not. Another mistake is to practice with your friends who are also learning the same new language. The problem with this is that they cannot correct you either because they are still learning the language. So SPEAK with someone who is a much higher level and get feedback, only then will you improve if you continue to practise regularly. Hello Everyone, I will be writing my ielts on 6th june, and I need help for speaking with someone on skype, please let me know if anybody want to practice. The post is relate with really great topic and i like to share it more. Guys, I have found a great app called IELTS Speaking Assistant which you can download both on Google Play and the AppStore if you prepare for IELTS speaking and need a good result! This app will help you get all current IELTS speaking topics, learn to make answers with a help of long lists of ideas and enrich your vocab! Don't hesitate! Just try it! Maybe if anyone tries it on here they can feedback on how good it is. I've tried this app recently. I should say there are very few apps like this. High-quality of answers. Looks like it's as good as they claim. I would recommend it to everyone. I want to enrich my knowledge on topics so that when given topic to speak I can speak my mind out. 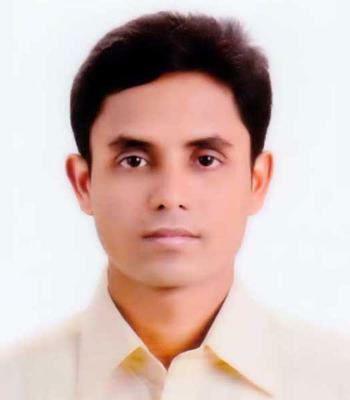 I am Working professional with experience of 7 years and want to migrate to Canada/Australia for better future. 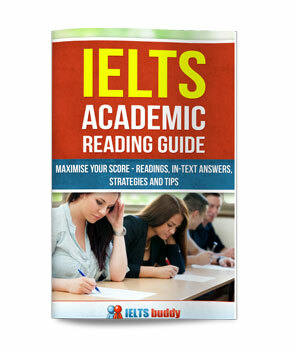 To do this you need to do plenty of reading around the kind of general topics that come up in IELTS. This of course will also help you with your reading and with your writing (as it will give you knowledge on topics you may have to write about). I am going to take IELTS test soon. I have had a mock test, it was good to be prepared more carefully. I would like to practice Speaking with a partner. So if someone is interested to practice aiming to score 7, I will be glad to practice with you. How can I be good at English? 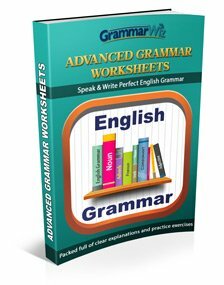 How can i able in good English? Comments for How can I be good at English? To get good at any language you have to learn it and practice it. It is difficult to tell you any more than that. Take English lessons if you can afford to and use websites online to help you too. I feel writing is the most difficult part of IELTS exam. I have attempted the exam several times, and always scored 6 or 6.5 in it. Can anyone help me with some useful tips to pass this exam in one go.